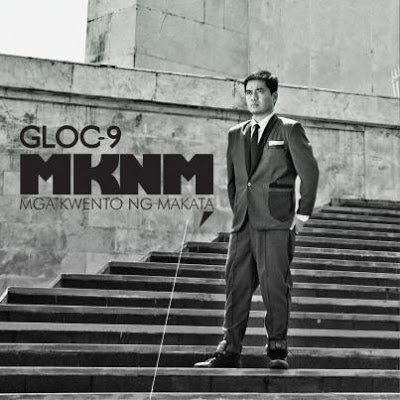 I just want to go on the record and say this: Gloc-9 is the real deal. Just waiting for his movie deal. Yeah, I was aware of who Gloc-9 was as far back as my college days. I knew a few songs, but I’ve never really listened to an entire album. Until this one. The album delivers just what it promised in the title. 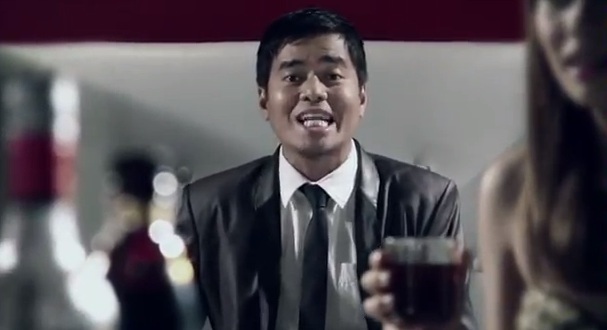 MKNM: Mga Kwento ng Makata showcases Gloc-9’s poetic arsenal, and if there ever was a Palanca Award category for Rap Lyrics, he would definitely be the first recipient. Not everyone who rhymes can rap, and not everyone who raps is a poet. Gloc-9 can in fact do both, and he can also teach you how to do tugmang di-ganap (I’m not sure what the English equivalent of that is) by rhyming “sabog” and “batok”, and “bayad” and “layag”, an unconventional technique in mainstream rap. "I can also rhyme 'Vic Sotto' and 'Val Sotto'." Rizal province: Home of artists and beauty queens. On the downside, this album is chock-filled with collaborators. Yes, I know it’s standard practice in Pinoy hip-hop to have the refrains sung by famous singers. But I know Gloc-9 can be so much more than merely standard. Also, Gloc needs to find his DJ. Oftentimes it seems that he just capitalizes on his ability to rap over any kind of music. But what he should realize is that he needs to find his Timbaland, the man who can lay down the perfect beat for his lyrical style. And meanwhile, I should go watch him perform live. 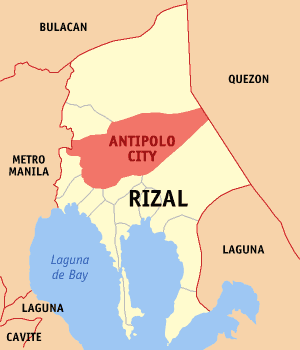 MKNM: Mga Kwento ng Makata. Gloc-9. 2012.